Russia’s state nuclear energy company Rosatom is ready to help Japan shut down the reactors at the Fukushima nuclear power plant. 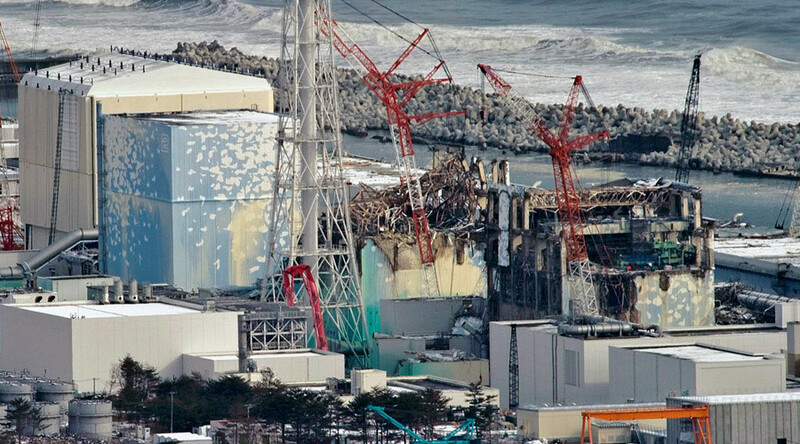 A huge earthquake and a resulting tsunami hit the plant in March 2011, causing three nuclear meltdowns and a massive radiation leak. 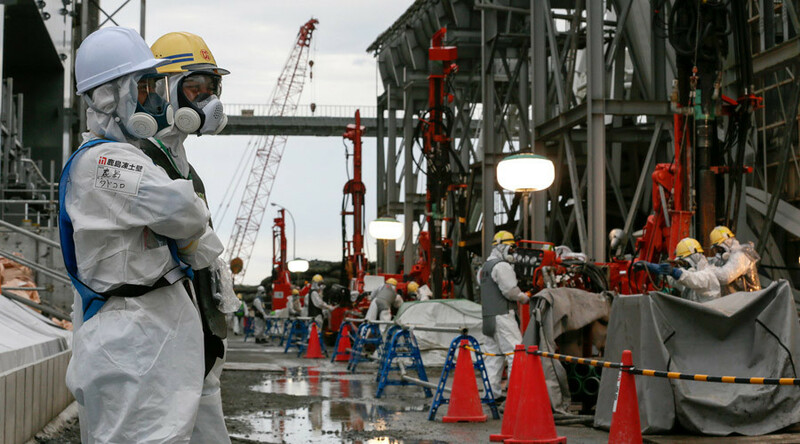 Japan has been struggling in its cleanup effort in the aftermath of the nuclear accident. As of March 2015, about 600,000 tons of contaminated water was contained within tanks at the site, with the cleanup estimated to take up to 40 years. “A new sphere of cooperation with Japan is emerging for us. We want to help our Japanese colleagues in liquidating the Fukushima meltdown consequences,” said the deputy head of Rosatom Kirill Komarov. The cooperation could involve Russia shutting down other nuclear power plants Japan won’t use in the future. “We are glad to offer Rosatom services, including our German subsidiary Nukem Technologies,” Komarov said adding that negotiations are in progress. “Nukem has already returned to a greenfield site Kahl and Philippsburg nuclear power stations in Germany,” he said. Earlier on Thursday Russian media reported that Japan was planning to ask for Russian help in shutting down Fukushima. The Fukushima disaster is considered the second worst nuclear accident after Chernobyl.